Asia’s largest trade fair for automotive parts, accessories, equipment and services. 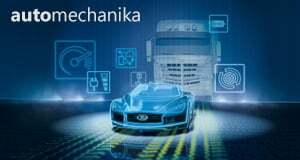 Big plans are underway for the 2018 Automechanika Shanghai. The exhibition space will climb to 350,000 sqm and 6,250 exhibitors and 140,000 visitors are expected to attend this year’s show. Pre-register the show now to get an admission badge by post!